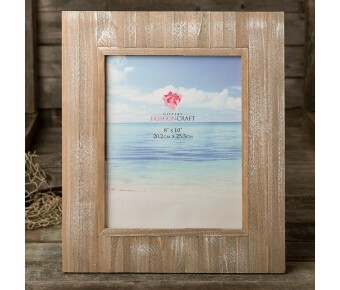 The perfect frame for your rustic cozy cottage by the sea! Add a classy finish with a nautical themed design. This trendy decor piece with a marine touch is made from real wood with a distressed look and will blend in perfectly with a nautical decor theme. Showcase your fabulous family photos, beach side memories or a great sunset! 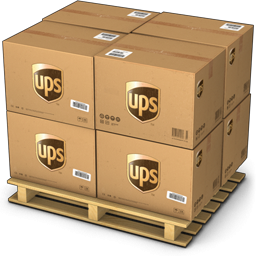 The frame holds a standard 8" x 10" photo and can stand vertically or horizontally making it extra versatile. 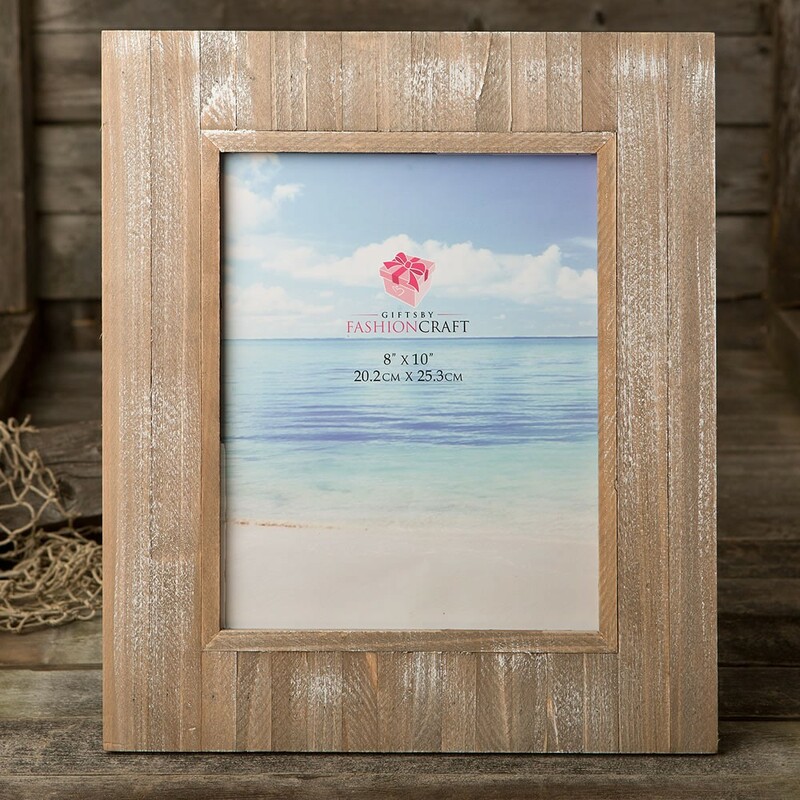 Clients can mix and match with different size frames from the same collection to create an eye-catching display of those special vacation photos! Size is 14 1/2" x 12 1/2" x 1/2"
Holds a standard photo size 8" x 10"
Perfect for a nautical themed room. Mix and match with different size frames from the same collection!